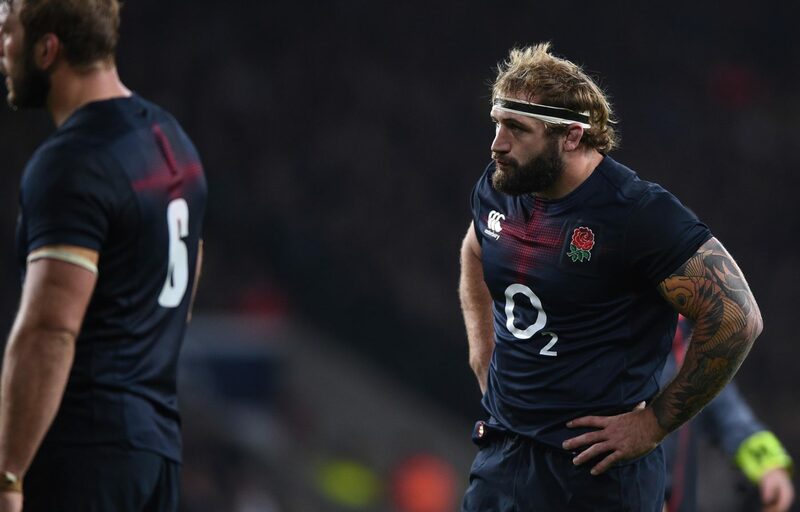 England boss Eddie Jones says he understands Joe Marler’s “reasoning” after the Harlequins prop announced his immediate retirement from international rugby. The 28-year-old forward, who has won 59 England caps, told Quins TV he had made the decision to spend more time with his family. In a statement released by Quins, Jones said: “Joe is a great player and team member, so I am disappointed and we will miss him. But he has made his decision on personal grounds and we understand his reasoning.